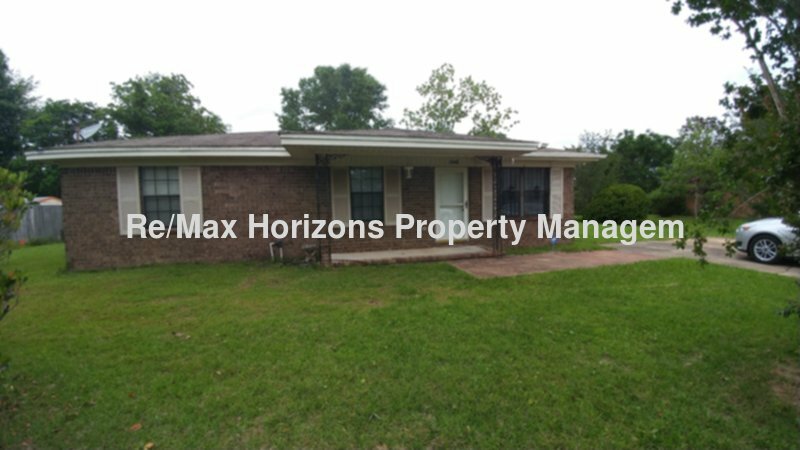 Residential Rental Listing 2 bed 2 bath in Pensacola, FL. Great brick home, newly remodeled! great brick home, newly remodeled! West on Nine Mile Rd., Turn Left onto Bowman Ave., Turn Left onto Bush St.